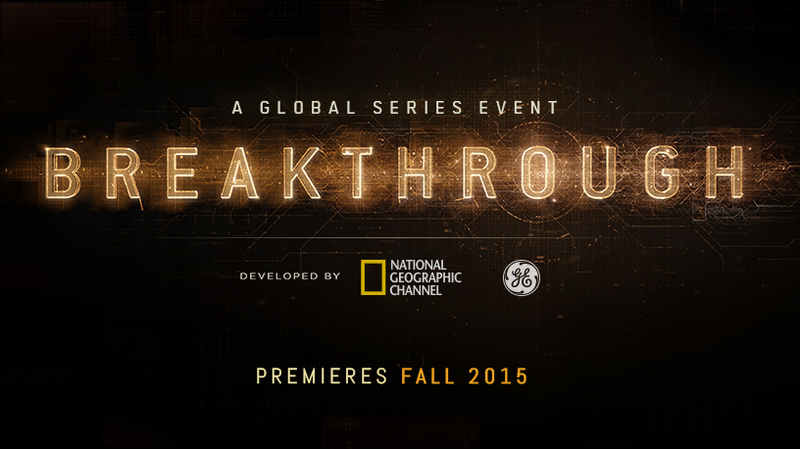 There is an interesting 6-week program on the National Geographic channel called Breakthrough. In the “Age of Aging” episode, we get a peek into new science that could slow the aging process by delaying or preventing chronic conditions often associated with aging. The takeaway message: aging is modifiable. Ron Howard narrates the journey of a group of experts, starting with their meeting early this year to discuss an ambitious plan to change the way people age. They want to conduct a study to test a drug that would impact all of the diseases that come with age. Between now and 2050, the number of people over 65 will almost double in this country. That could mean millions coping with heart disease, cancer, diabetes, frailty, and Alzheimer’s. The effect on individuals echoes the threat to the economy and our healthcare system. Studies of animals already show that longer, healthier life is possible through a drug intervention. Now is the time to conduct clinical trials to see if similar results can be obtained in humans. The goal is to help people maintain health for a longer period, transforming late life. To proceed with research on humans, FDA and government support is needed. In a meeting with the FDA this year, the scientists were successful in demonstrating the promise of their intervention—a common drug already in use for diabetes. If the medication proves effective in slowing aging just a little bit, that would influence the progression of the disabling and fatal diseases associated with aging, such as cancer, heart disease, Alzheimer’s disease, and stoke. Since the days of Ponce de León, we have heard about products that promise a longer life. Even if they did extend the number of years one could live, that isn’t helpful. Who wants to live longer if it means more years of being sick or in pain? What we need is to improve function and health with age. The drug therapy being tested by these scientists could dramatically improve the quality of life for individuals as they grow older. It would also have a huge impact on the economy and our healthcare system. As the program ends, the scientists are moving forward with their study. Watch for news of a drug that will extend the healthy period of our lives—in your lifetime. This is an exciting time to be aging! http://channel.nationalgeographic.com/breakthrough-series/articles/the-secrets-to-unlocking-a-longer-life/ and click on Episode Guide to watch the “Age of Aging” episode online. WOW. Invaluable information. Sign me up!